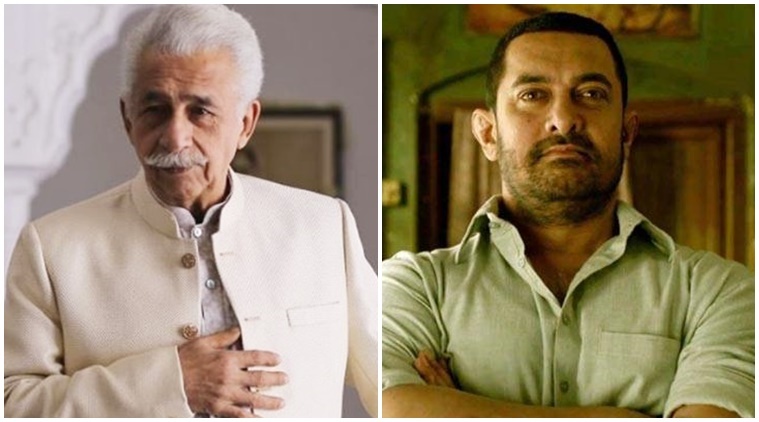 Actors Aamir Khan, Naseeruddin Shah, and the cricketer-turned-politician Navjot Singh Sidhu were called ‘traitors’ by Rashtriya Swayamsevak Sangh leader Indresh Kumar at a public event in Aligarh on Monday. Referring specifically to the Bollywood stars, he said, “They may be good actors but they don’t deserve respect as they are traitors. They are like Mir Jafar and Jaichand,” NDTV quoted. Mir Jafar was the first Najafi Nawab of Bengal whose rule is believed to have marked the beginning of British Imperialism, and Jaichand is a Gahadavala king remembered as a symbol of treachery in folklore. 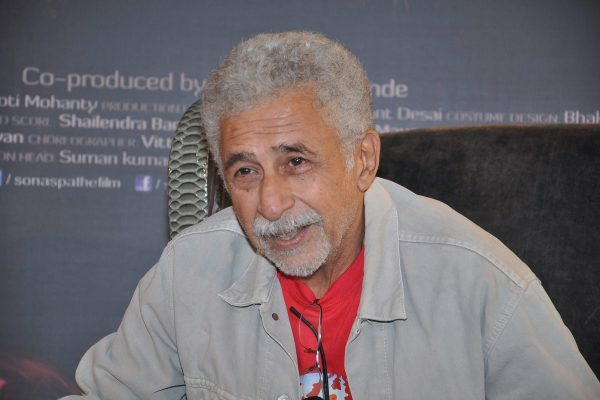 Aamir Khan and Naseeruddin Shah’s comments on social issues have previously angered right-wing groups who have questioned their loyalty to the country because of their Muslim lineage. 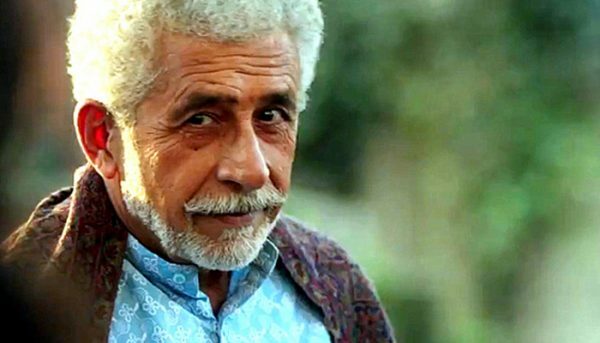 Naseeruddin Shah’s recent comments on the Bulandshahr incident during a TV interview had sparked heavy criticism. During the interview, he had said that the plight of the country was such that we give more importance to a cow’s life than that of a police officer. Aamir Khan was asked to leave the country and go to Pakistan for his comments about the Dadri lynching incident. He had said that he and his wife felt a bit unsafe because of the tense atmosphere that was prevalent. Indresh Kumar also said that the country needed Muslims like the former president APJ Abdul Kalam. “India doesn’t need Muslim youth like Kasab, Yakub, and Ishrat Jahan, but rather those who walk on the path shown by Kalam. Those who walk on the path of Kasab will be considered only as traitors,” he said.